167,000 per term? 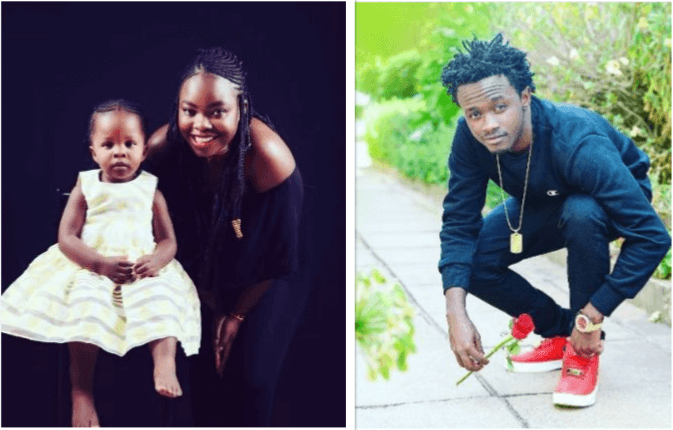 Nothing but the best for Bahati's daughter! 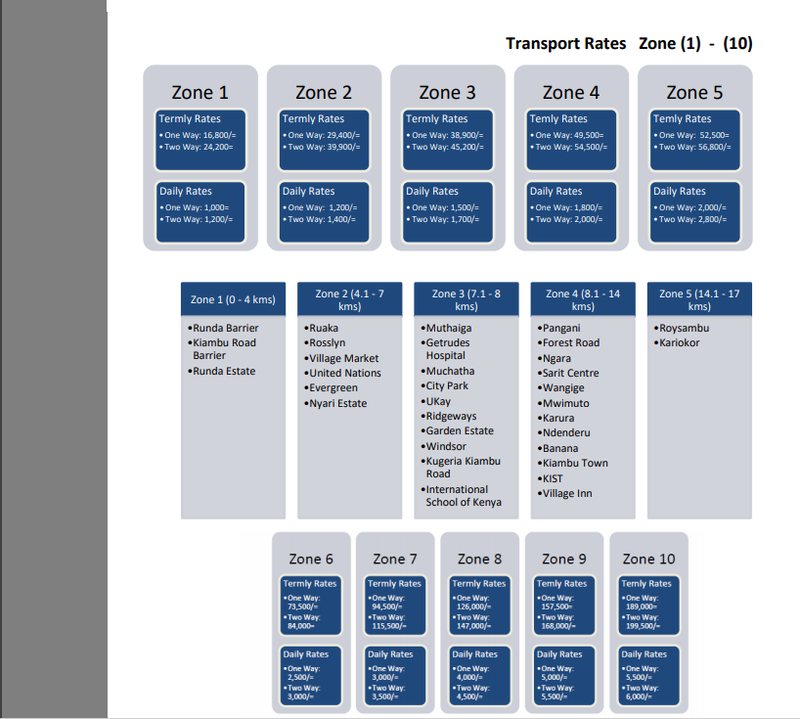 Home Lifestyle Education 167,000 per term? 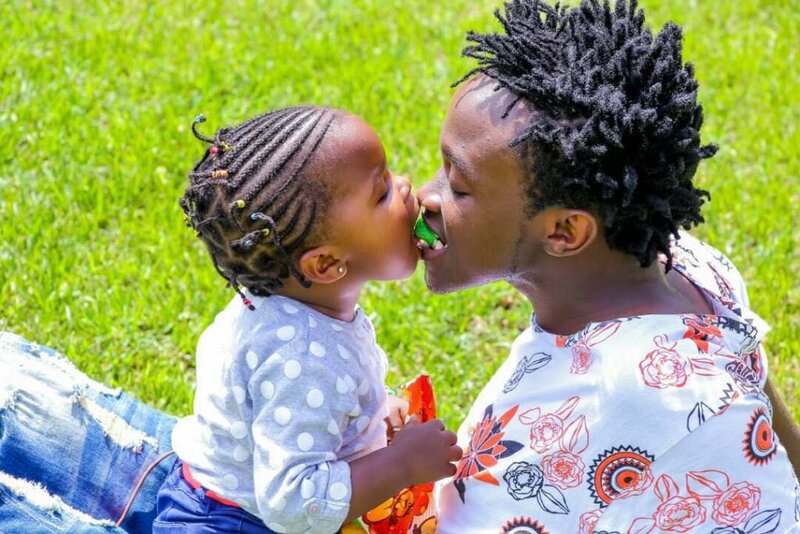 Nothing but the best for Bahati’s daughter! 167,000 per term? 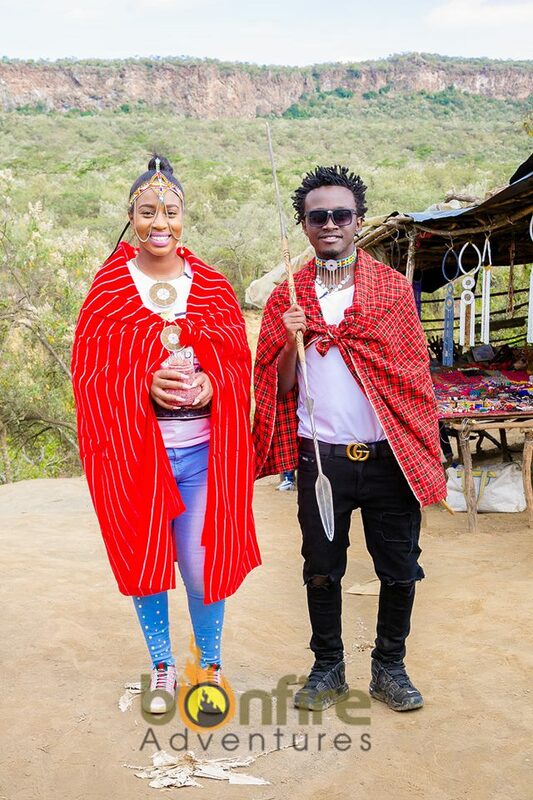 Nothing but the best for Bahati’s daughter! I am not one of the people who believe that education is better simply because it is more expensive. That, however, is not the same case for Bahati who has revealed he will be paying 167,000/- a term for his daughter. Well, he didn’t really announce it as we went a-looking for details. His firstborn daughter, Mueni Bahati is set to start school and he and the mother of the child, Yvette Obura have decided to set her off on her path to education through the annals of Potterhouse School. 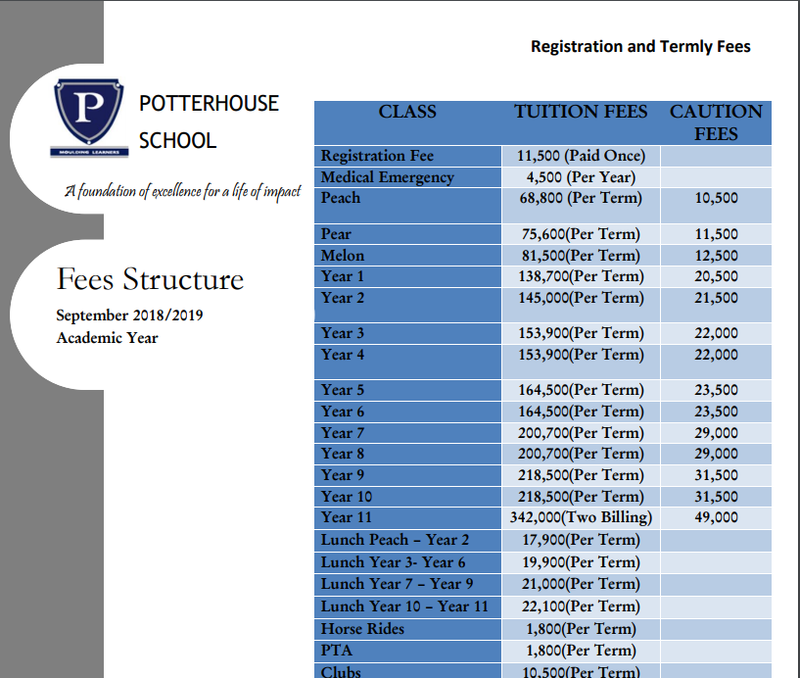 The school fees will include tuition fees which are not optional, but Bahati and Yvette can elect to have their daughter eat school lunch aswell as take school transport to and from, participate in clubs such as girl guides and participate in horse rides. 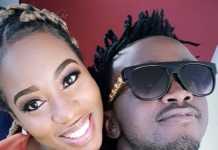 This was all revealed on his reality TV show Being Bahati in which they featured this life-altering decision. Bahati was constantly musing about the differences between what his school offered him versus what Potterhouse is offering his daughter; from the heated pool to the transport facilities. 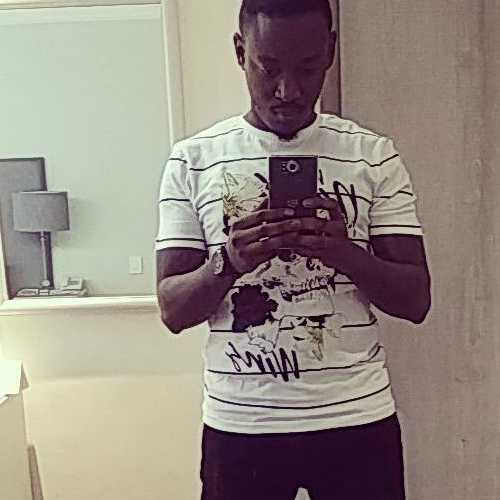 Diana Marua, his wife, was constantly chiming in and yammering about how “shady” her hubby dearest is.